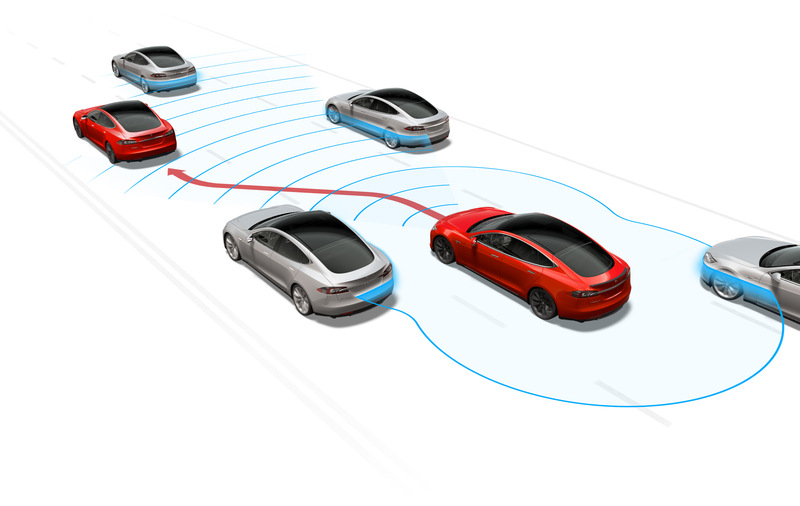 Something unexpectedly entering the vehicle’s path is pretty much the first emergency event that autonomous car engineers look at. The situation could be many things — a stopped car, a deer, a pedestrian — and the systems are one and all designed to detect them as early as possible, identify them, and take appropriate action. That could be slowing, stopping, swerving, anything. 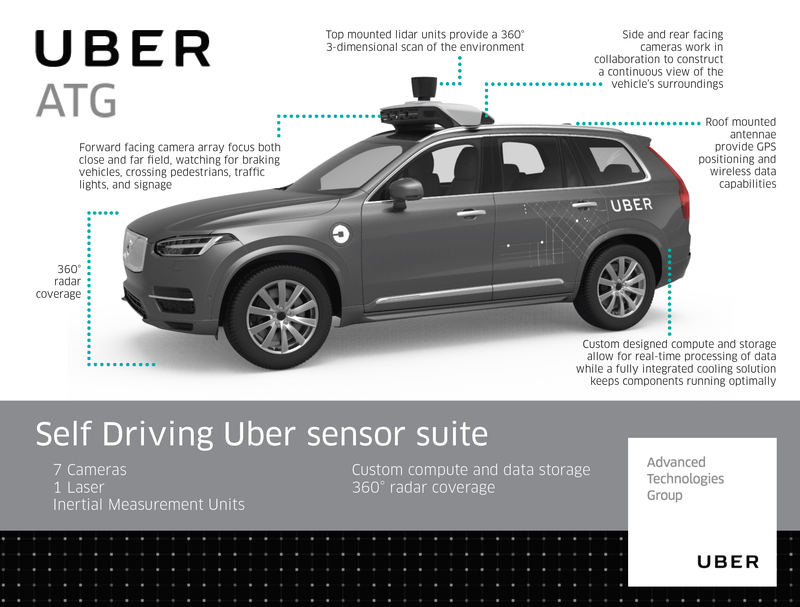 Uber’s vehicles are equipped with several different imaging systems which work both ordinary duty (monitoring nearby cars, signs, and lane markings) and extraordinary duty like that just described. No less than four different ones should have picked up the victim in this case. Short and long-range optical cameras. Lidar and radar are great for locating shapes, but they’re no good for reading signs, figuring out what color something is, and so on. 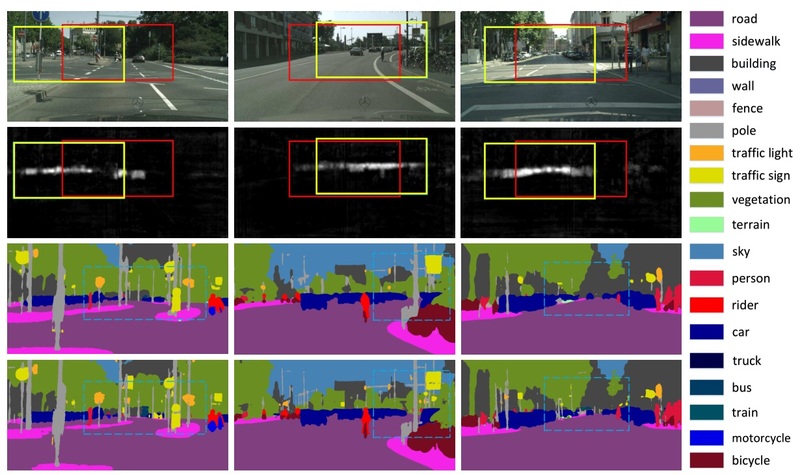 That’s a job for visible-light cameras with sophisticated computer vision algorithms running in real time on their imagery. The cameras on the Uber vehicle watch for telltale patterns that indicate braking vehicles (sudden red lights), traffic lights, crossing pedestrians, and so on. Especially on the front end of the car, multiple angles and types of camera would be used, so as to get a complete picture of the scene into which the car is driving. Worth mentioning is that there is also a central computing unit that takes the input from these sources and creates its own more complete representation of the world around the car. A person may disappear behind a car in front of the system’s sensors, for instance, and no longer be visible for a second or two, but that doesn’t mean they ceased existing. This goes beyond simple object recognition and begins to bring in broader concepts of intelligence such as object permanence, predicting actions, and the like. It’s also arguably the most advance and closely guarded part of any self-driving car system and so is kept well under wraps. It isn’t clear what the circumstances were under which this tragedy played out, but the car was certainly equipped with technology that was intended to, and should have, detected the person and caused the car to react appropriately. Furthermore, if one system didn’t work, another should have sufficed — multiple failbacks are only practical in high stakes matters like driving on public roads. We’ll know more as Uber, local law enforcement, federal authorities, and others investigate the accident.